Recycling the Big and Bulky Items in Your Home! At Barna Recycling, we get asked every day about how households should best dispose of some large, bulky, weird and wonderful items that have outlived their usefulness! The first question, we always ask is this “Can the item be reused, repurposed, fixed or recycled in some way?” There is often another use or another user for an item that you might not have thought of! Here are a few items we hear about regularly and how best to deal with them! Do you know the Dos and Don’ts of Composting? 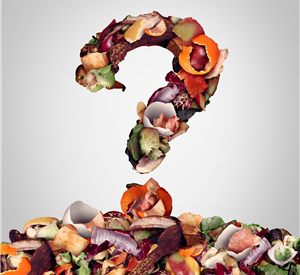 Composting seems easy, but do we really know what we can and can’t put into our compost bins? Think of composting as giving back to the earth. It is an affordable and natural form of recycling and it will also cut back on weight in your black general waste bin, saving you money!